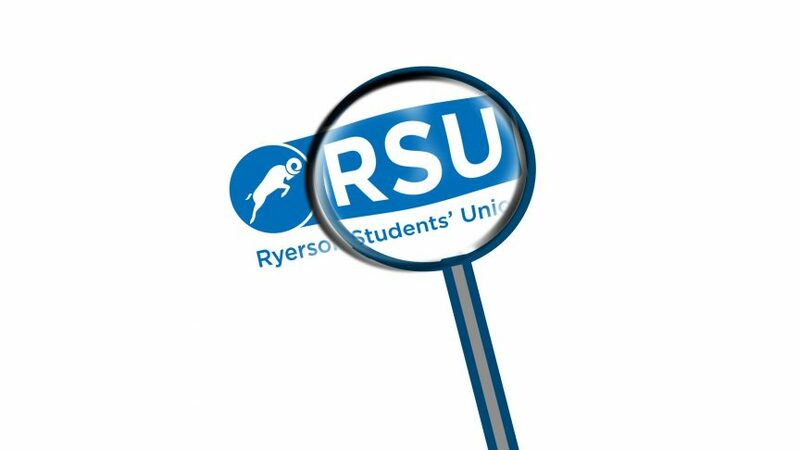 The current Ryerson Students’ Union (RSU) executive team has spent over half a year in office. Here’s a closer look at what the RSU promised during the campaign, and what they’ve accomplished so far. In a private board meeting last May, a motion was presented by vice-president student life and events, Edmund Sofo, to hold three concerts during the executives’ time in office. Previously, Mississauga artist Ramriddlz performed at the Week of Welcome in September, while recording artist anders performed in October during homecoming. Loud Festival, which was announced last week will mark the third show put on by 2018-19 executive team, thereby fulfilling this promise. The third concert was previously delayed due to construction on Gould Street and potential interference with the RU-Pass referendum, according to RSU president Ram Ganesh. The RSU says they are still planning on releasing a web tool which will help students keep track of promises kept—and broken—by the executive team. While the RSU hasn’t set a date yet, Ganesh said the union may be launching the Polimeter around reading week. 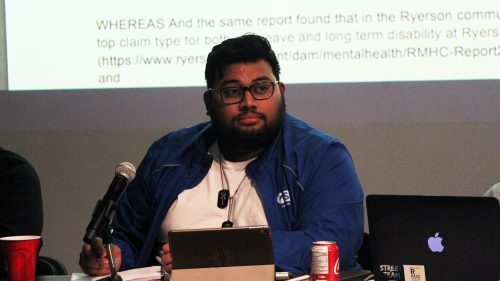 During his campaign for president of the RSU, Ganesh said that appointing an unbiased and external chair to run board meetings was one of his top priorities. “A lot of important motions and agendas have not passed through or a lot of bylaws have been broken during these board meetings because of the absence of an unbiased chair,” said Ganesh in an interview with The Eye in February 2018. The president has chaired all of the board meetings so far and said he does not plan on finding a new chair until the RSU’s annual general meeting. The RSU is still planning to hold a referendum this winter in hopes of allocating more funding to student groups. As Ganesh previously told The Eye if the referendum passes, the levy students pay to the RSU would increase. 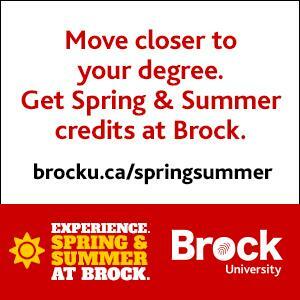 Typically, full-time students pay around $130 per year to the union. The winter referendum would mark the executive’s second referendum. 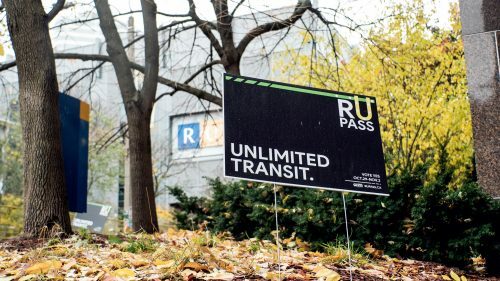 The RSU already held a referendum in the fall, when over 10,000 students voted in favour of the RU-Pass. 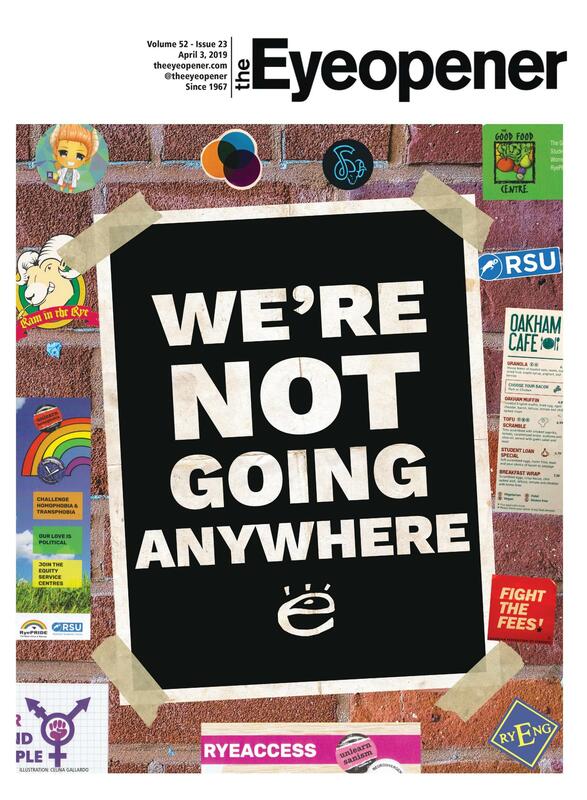 The RSU promoted the yes campaign. During his election campaign, the current RSU president promised to work with Ryerson facilities to create a space for students to rest and recharge. In September, the RSU said they were working to bring students nap pods by the end of the fall semester, however, Canadian customs delayed the pods arrival. “We had to get it from the U.K., ship to the U.S., clear customs from the U.S.-Canada border and then get it to Toronto. So it’s been hectic,” said Ganesh. According to Ganesh, U.S. nap pods had to be purchased in bulk, so overseas purchasing was the union’s only option. A discounted menu at Ram in the Rye is no longer in the works. The proposed five-dollar menu was a major campaign point for the current executive team. However, in November, the foundation responsible for running the SCC —including the campus pub— decided that the menu wasn’t feasible. One of the reasons listed by the foundation was the additional stress that a cheaper menu would put on kitchen staff.